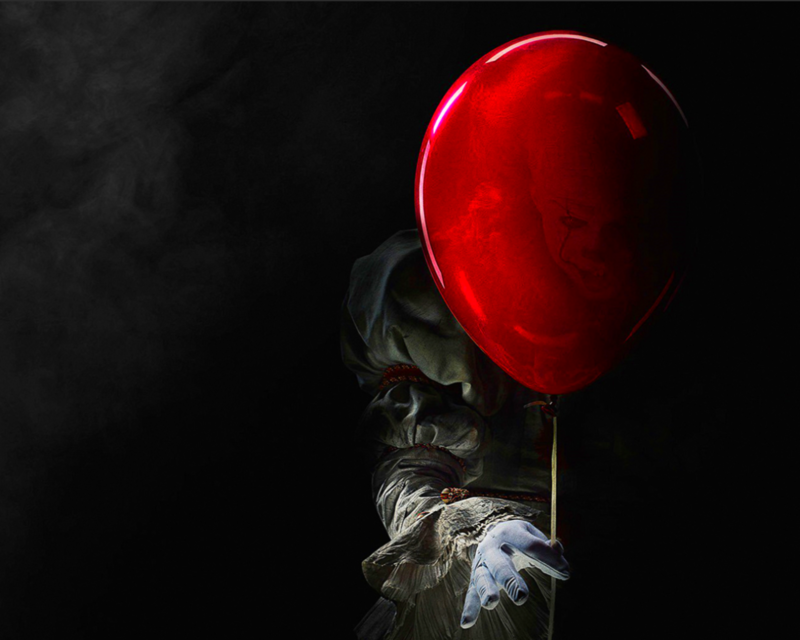 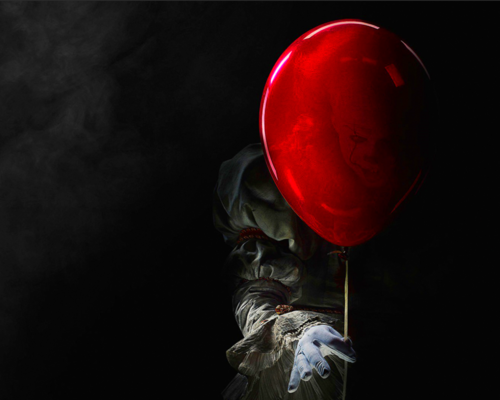 Pennywise from IT (2017). . HD Wallpaper and background images in the Horror فلمیں club tagged: photo horror horror movies it 2017 pennywise bill skarsgard wallpaper.